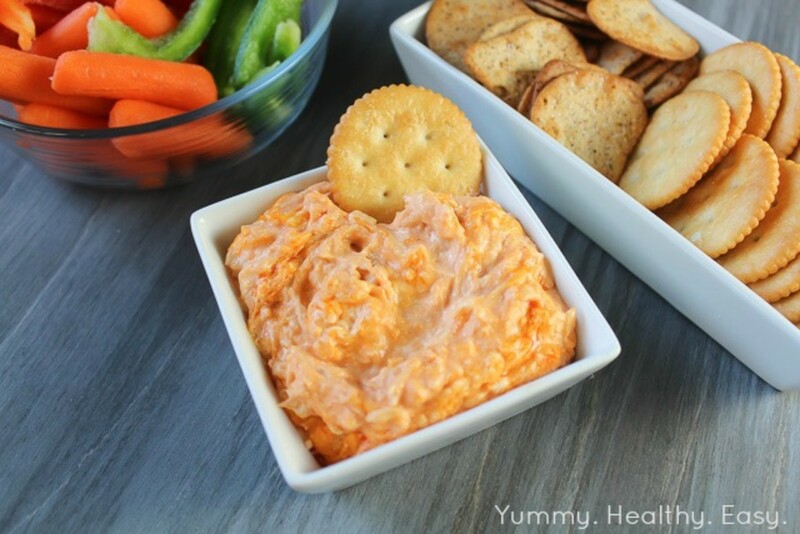 Do you find yourself scrambling to come up with food for all the guests this time of year? 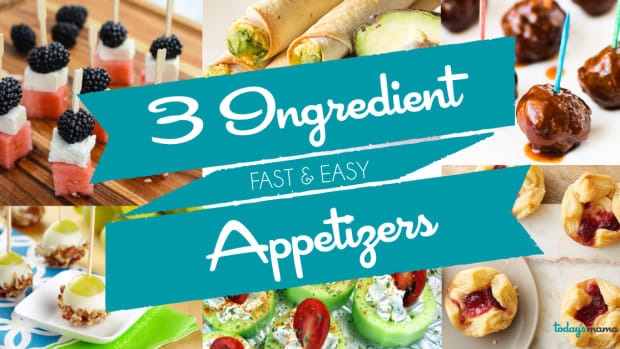 You will love these easy appetizers! 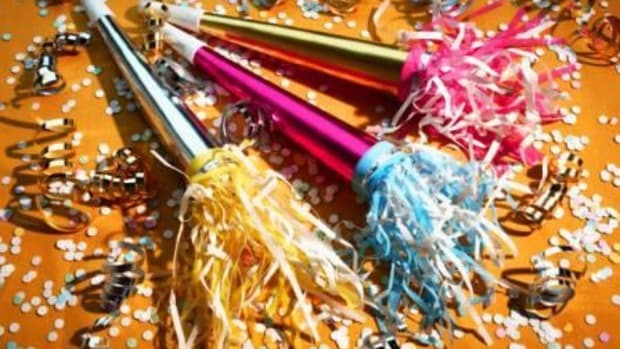 Sometimes friends, family, or neighbors drop by for an unexpected visit, or perhaps you&apos;re planning to host a New year&apos;s Eve party and you want to keep it simple. 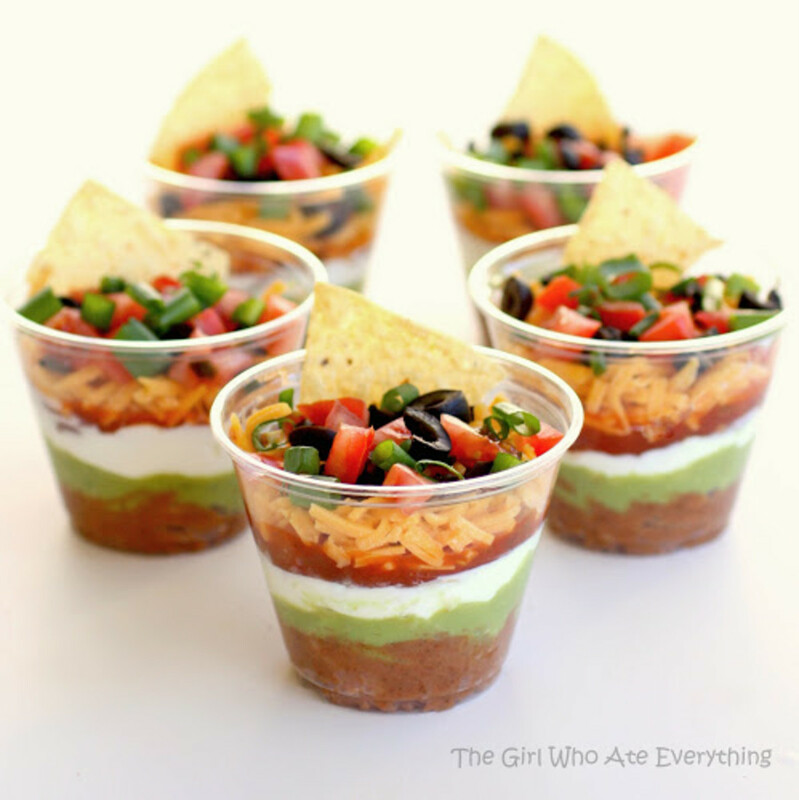 Here are a few ideas that are perfect for last-minute guests or any time you need a party snack without a lot of fuss! 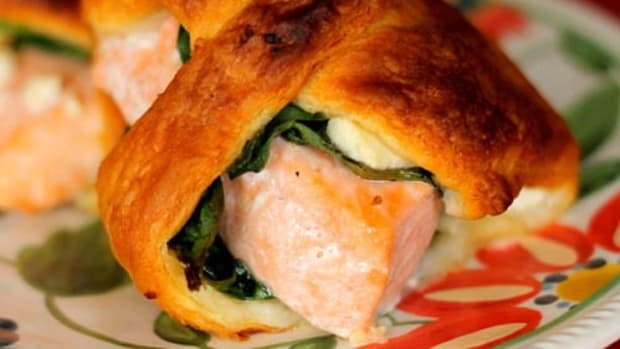 Do you find yourself scrambling to come up with food for all the guests this time of year? 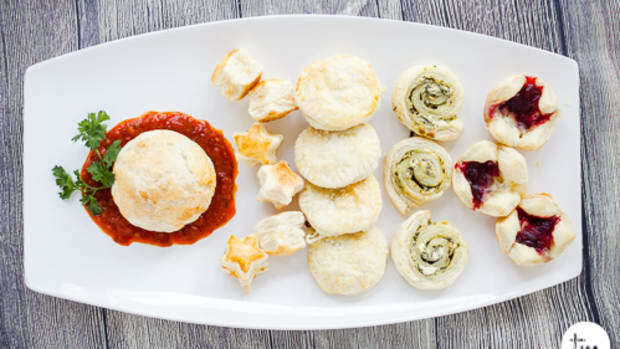 These 5 things you can make with puff pastry met my criteria by being easy, yummy and quick to make! New Year’s Bash that Won’t Break the BankEvery Day with Rachael Ray rings in the New Year with style without spending a fortune. 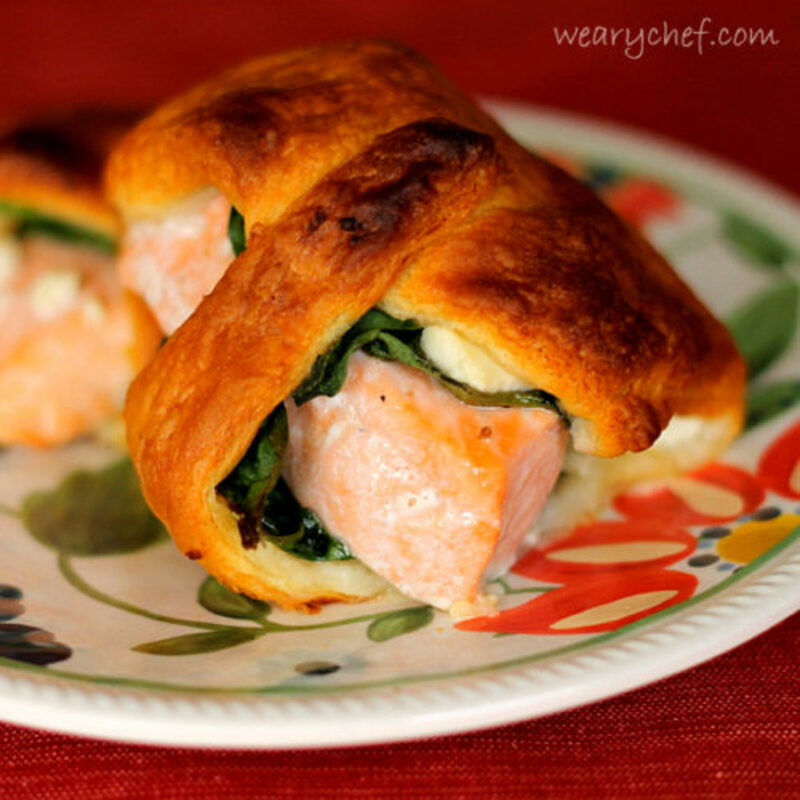 Serve it up with a touch of class, and that gourmet goodness! 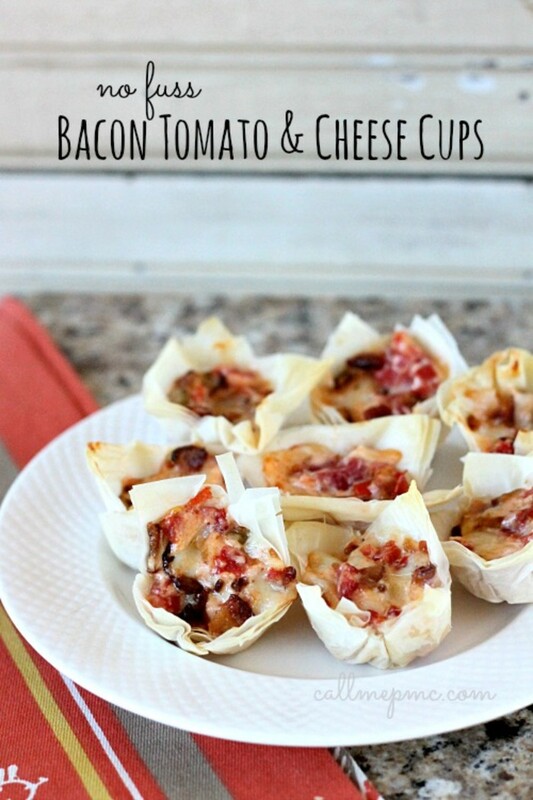 We've scoured Pinterest and found a round-up of the best appetizers for your holidays! 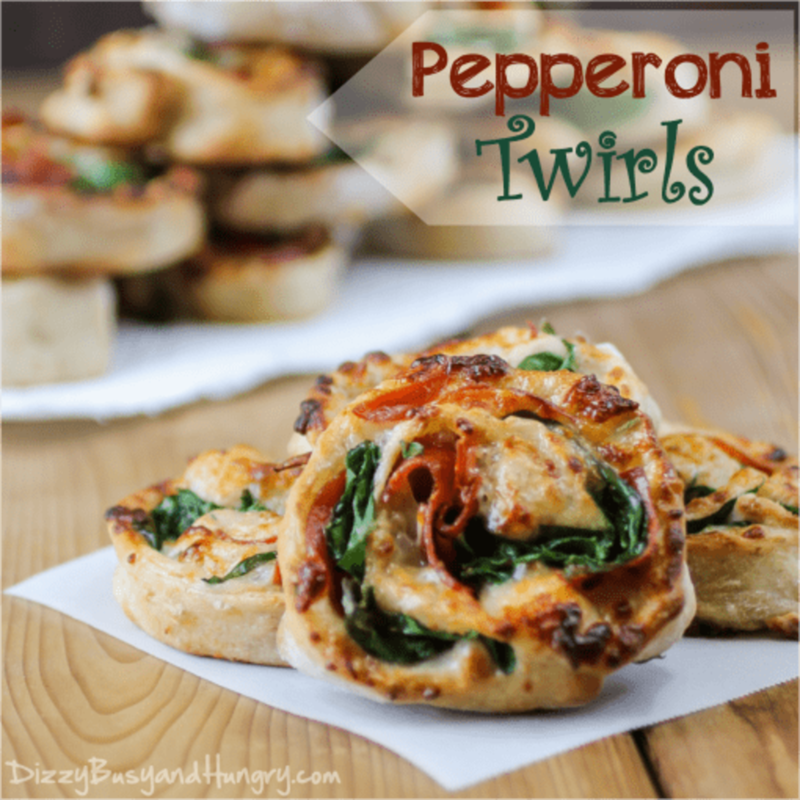 All of them are 3 ingredients, easy to put together and oh so yummy! Nothing says “clean slate” like jaunty photo props. 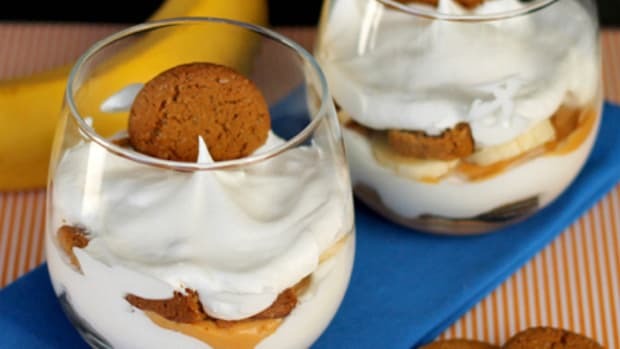 Butterscotch Banana Parfaits: An Easy No-Bake Dessert! 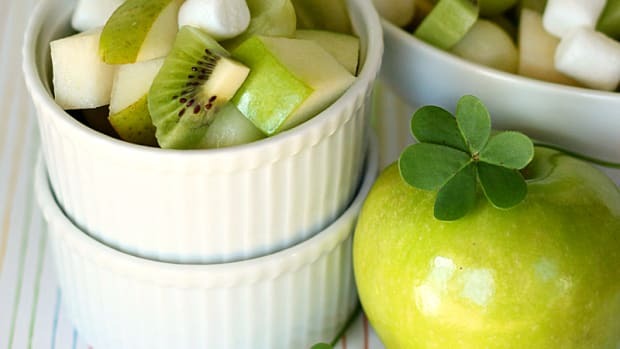 Lucky Green Fruit Salad: Perfect for School Parties!